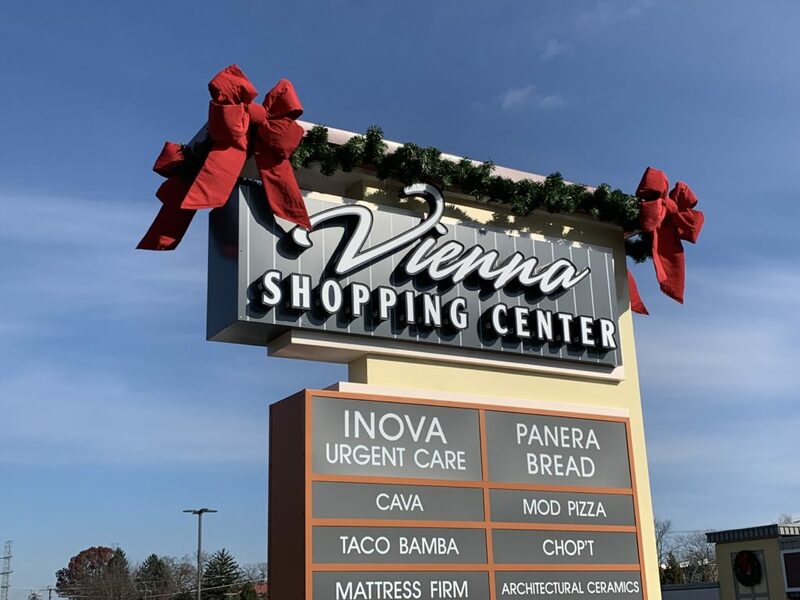 As the Vienna Town Council begins to craft a new strategic plan, one of the largest sections of the document focuses on how to revitalize the town’s economy. So far, that’s been a challenge for Vienna. While there are new businesses, many of the largest additions are retail chains, and the western end of Maple Avenue suffers from rampant vacancies and “blight” like the burned husk of Marco Polo. The strategic plan points to plans to update the town’s zoning code as one of the largest projects in the next year related to new economic development. The strategic plan says the aim is to start work on addressing the zoning code in spring 2019. The process is anticipated to take 18 months. To help diversify the economy and bring in non-chain businesses, the plan recommends hiring an economic development consultant or deputy town manager to focus specifically on economic development. One of the recommendations would also loosen some of the sign ordinance restrictions, allowing businesses to get waivers allowing signs and balloons for events on Church Street, as well as additional way-finding signage. In an effort to reduce the rampant vacancies, the plan recommends providing a link on the website to current vacant properties and opening up those spaces for pop-up arts or other short-term uses. The plan also says that the current Town Green could be utilized more effectively as a social hub for Vienna, with recommendations for the square including bringing events with food trucks into the area. Lynne Coan, communications and marketing manager for the Town of Vienna, said the strategic plan is still a work in progress with the Town Council scheduled to consider a draft of the plan in the spring.